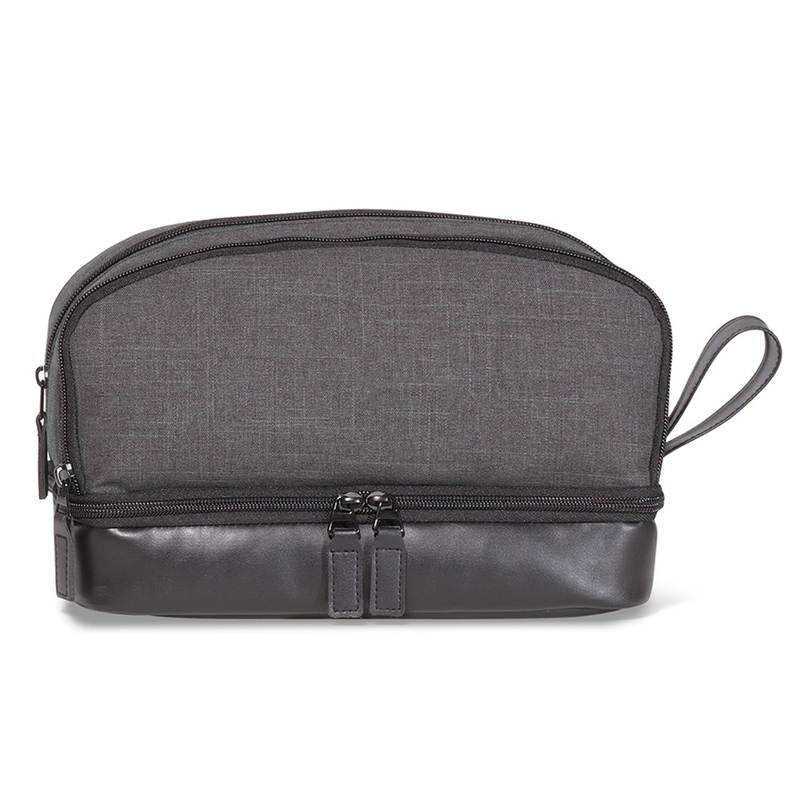 A fashionable and well constructed amenity case perfect for storing your gadgets, small items, or even money if you need an easy access for your daily activities. 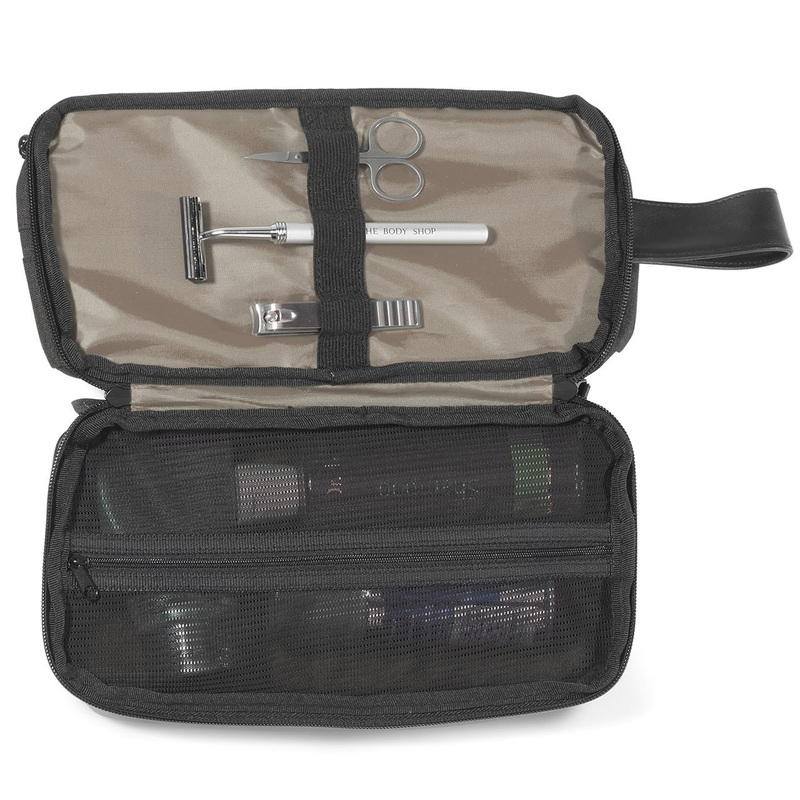 Make sure that you have a place to hold your belongings when you go out with our practical amenity case. This small case will keep your items secure and organise. It is made from 600D Heather Polyester/Simulated Leather, and has a roomy compartment capable of carrying up to 7.6 litres. It also features a main compartment with zippered pocket includes elastic mesh for organization, front zippered pocket features dual mesh pockets for organization, bottom compartment features butterfly opening with mesh zippered pocket and elastic straps, and a side grab handle. Small, lightweight, practical, yet reliable. Durable and made from the finest materials. Has bigger capacity compared to other amenity bags. Stylish and fashionable that is sure to catch the attention.